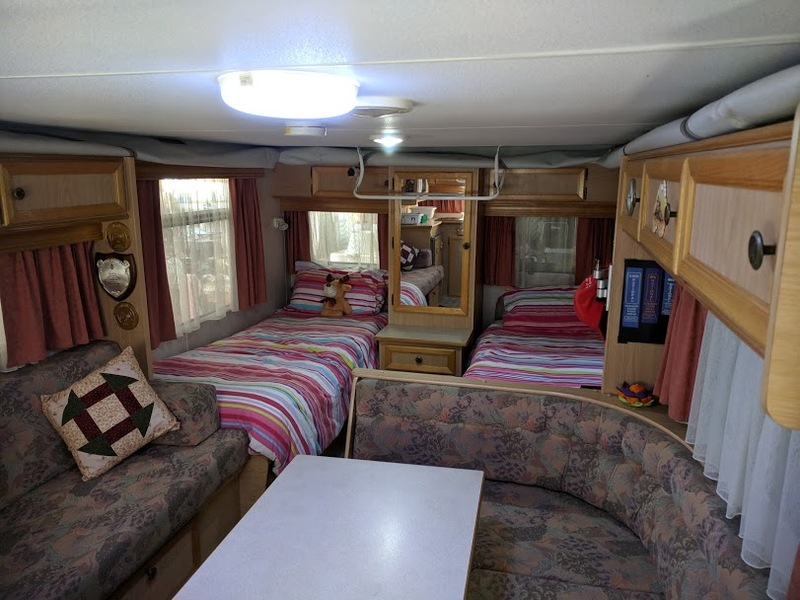 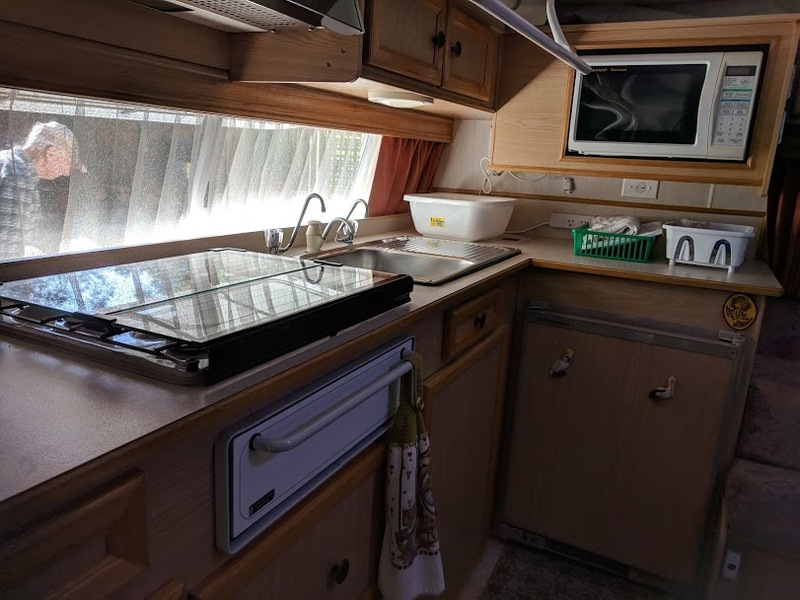 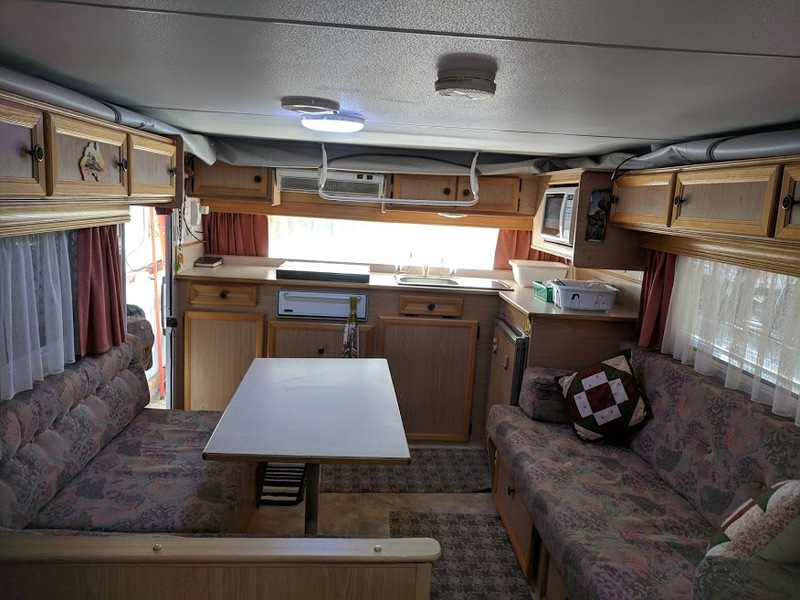 This is a 8/99 hallmark caravan,single axle.tare is 1250kg.It has 2 single beds in rear,led lights.near new roll out awning and also a full annex.it is 17,6 long,also comes with lots of extras. 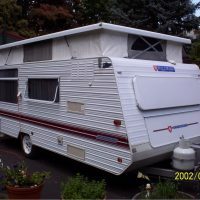 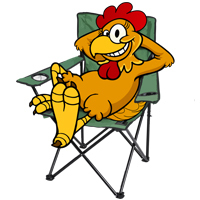 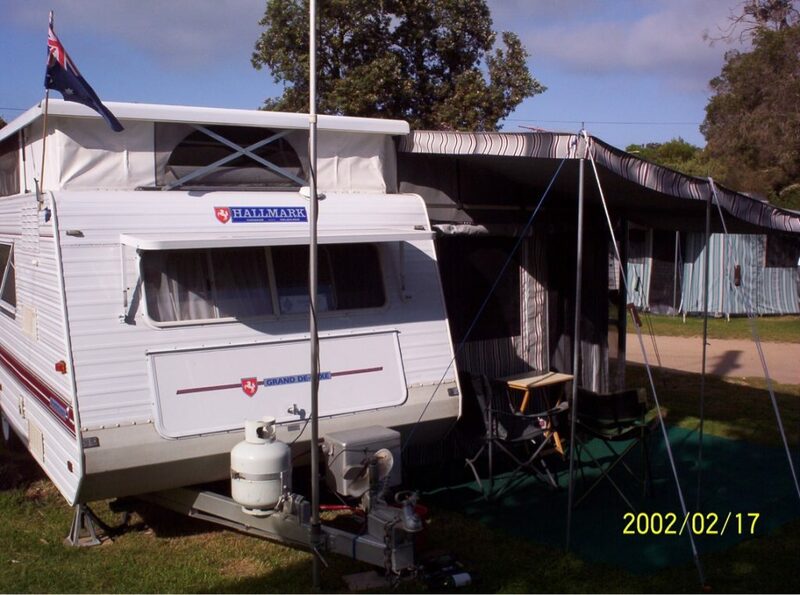 (my parents have given up caravanning)Van is in warburton and is well worth a look. 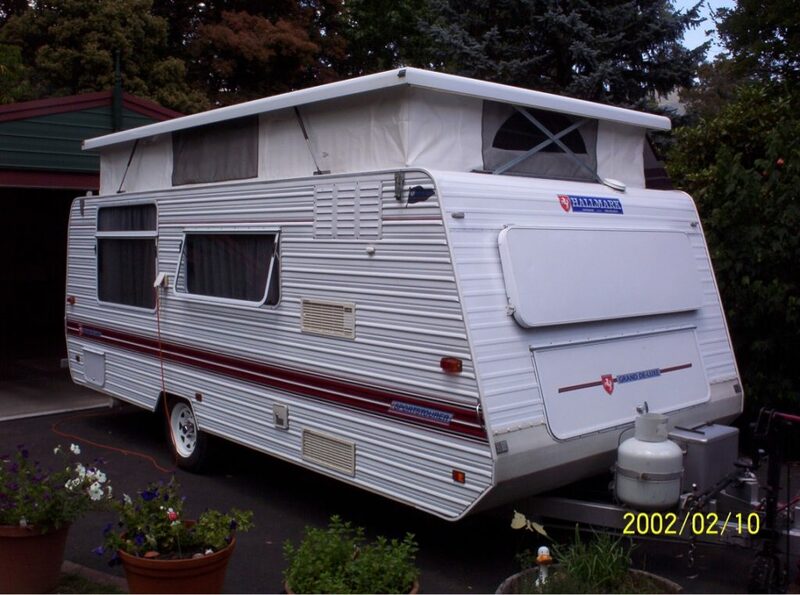 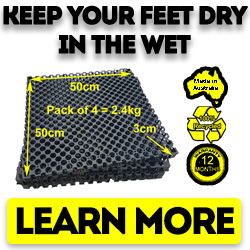 Its has also been stored under cover while not in use.Any questions please call steve 0427817700.